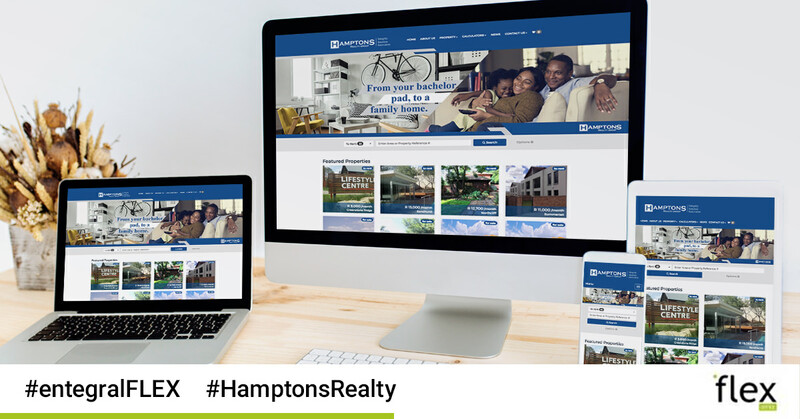 Operating in various cities across South Africa, the real estate agents from Hamptons Realty Group needed a website that not only reflected their brand but would also promote their listings - both residential and commercial - as well as their other services. The Hamptons Realty Group chose our Franchise theme which boasts with all the standard Flex features such as featured properties, an on show section, property search, property details, a bond calculator, a news section, a contact page, a meet the team as well as individual agent profiles, unlimited photos on properties, Google Map integration, favourites and advanced SEO, as well as being custom designed for your real estate agency. They also have property alerts, newsletters, and a map search functionality. 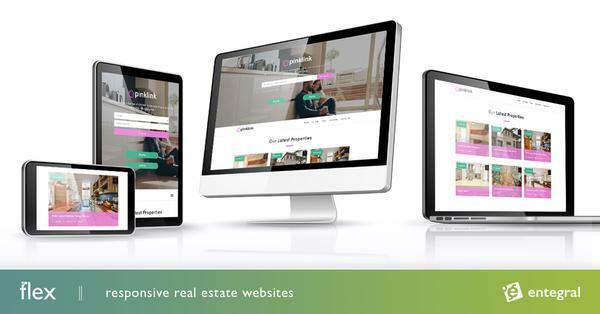 For quick and easy management of all their stock on their website, MyProperty and other property portals, they make use of the Office Management System. When we say list once, publish everywhere we really mean it!